^Agreed! 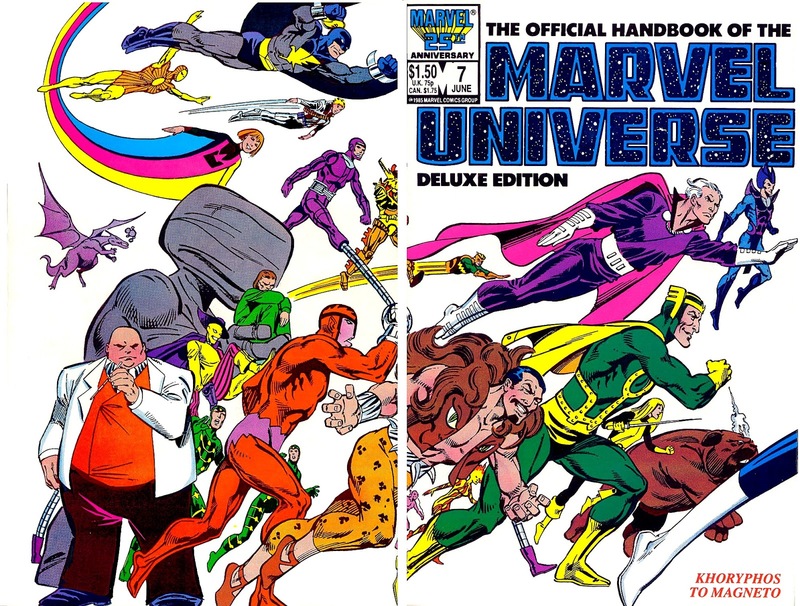 Too bad Terry Austin couldn't have inked JB's covers for this series. 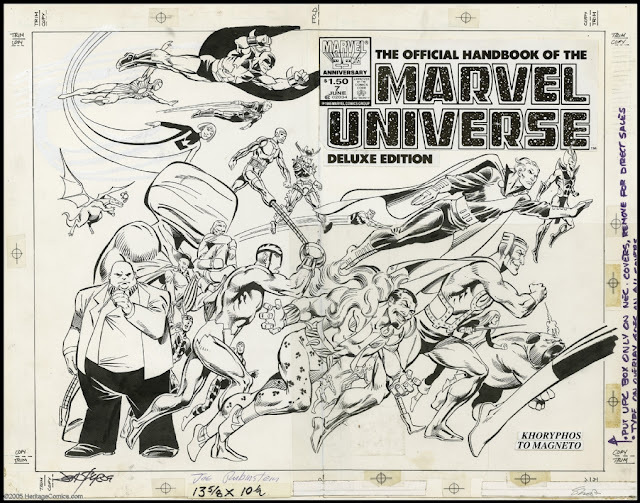 I love the Marvel Handbooks (I own all the volumes) and the great poster by Ed Hannigan! I would have loved to see all the covers drawn by Byrne and Marvel could have published a "circular" poster with the 15 covers. Interesting to see a flying Longshot! Perhaps nobody told Byrne who he was or what powers he had. Maybe he got a lucky break and a breeze blew him. Isn't that his gimmick, along with hollow bones?